This beer has a very chrisp finish. The color is a medium amber. The beer has a nice hoppiness that I enjoyed. But, don’t let the name fool you, because the beer does not have a honey sweetness at all. 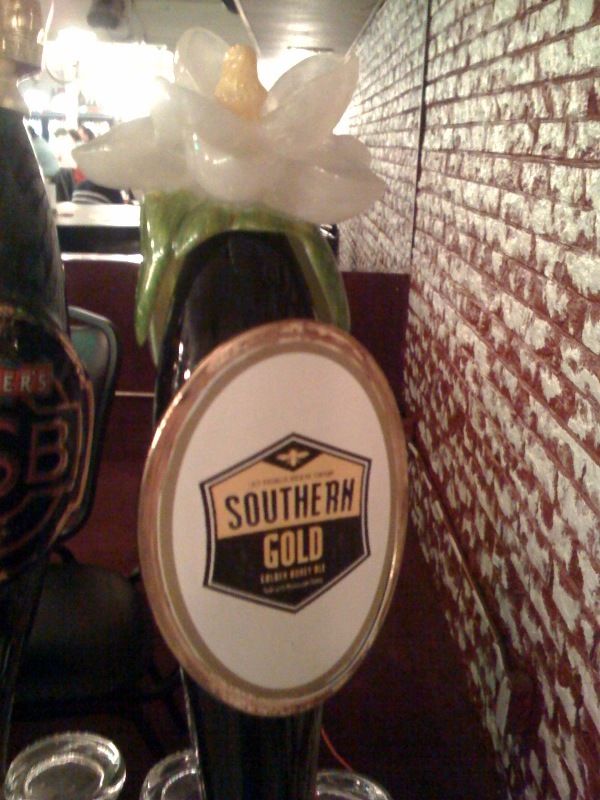 This entry was posted in Brews and tagged Lazy Magnolia by Brian Allen. Bookmark the permalink.